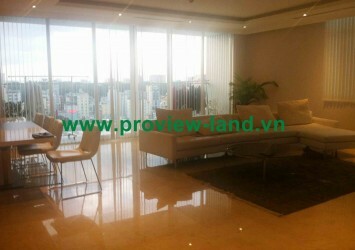 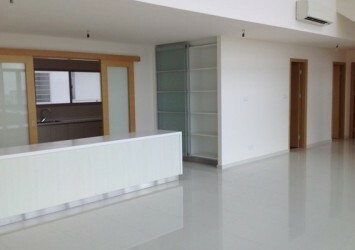 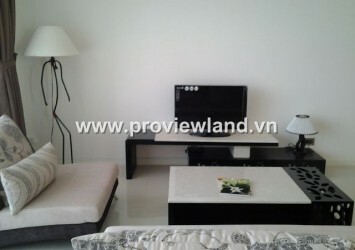 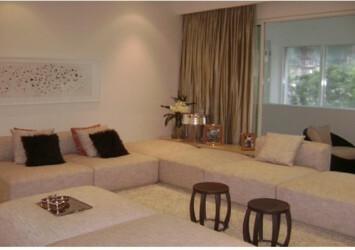 The Vista apartment for sale at T4 Tower, high floor, 140 sqm, contains 3 bedrooms, luxury interior wall, very convenient. 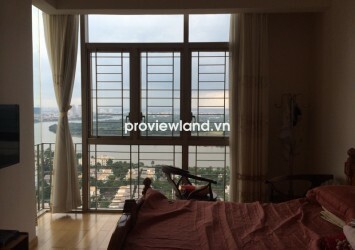 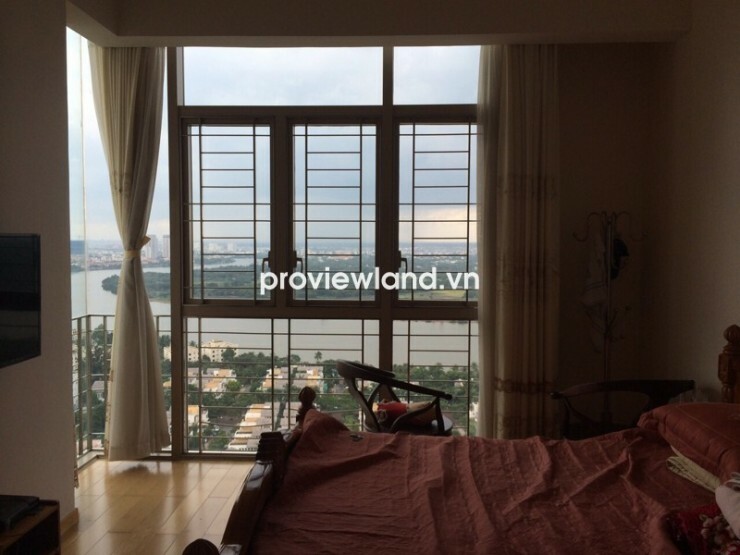 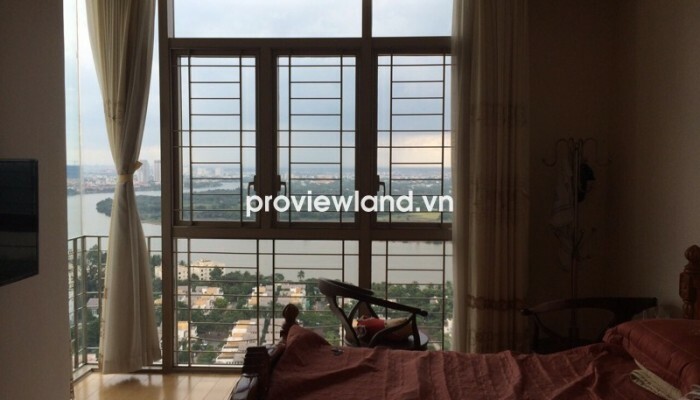 From this apartment can looking over to Saigon river very beautiful. 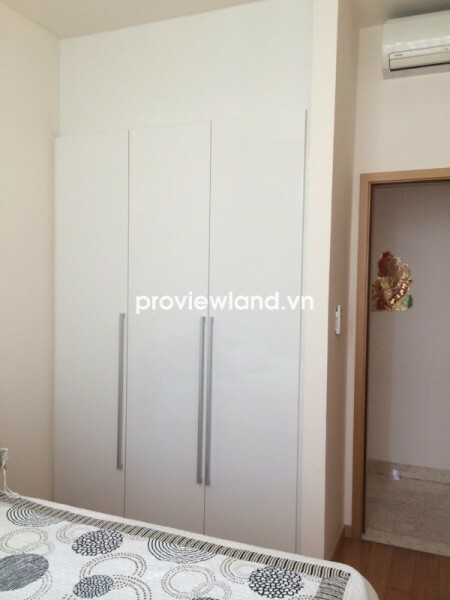 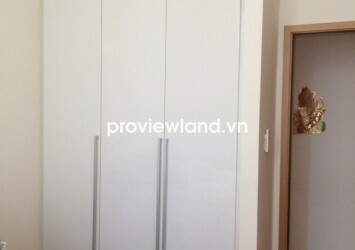 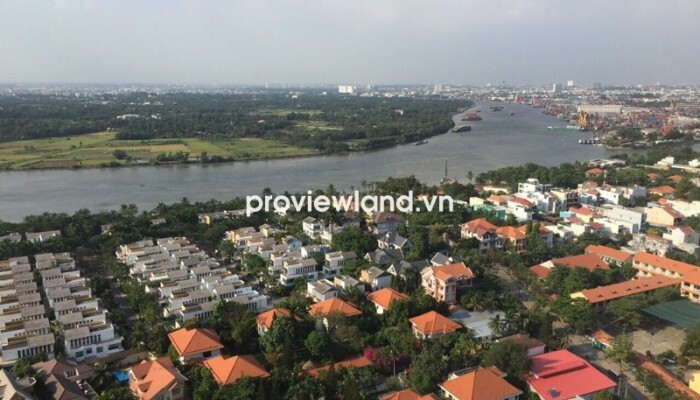 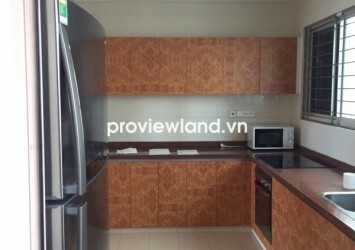 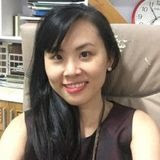 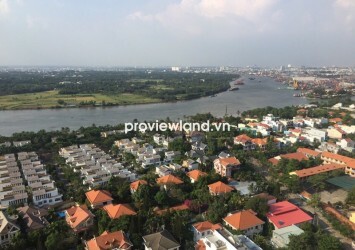 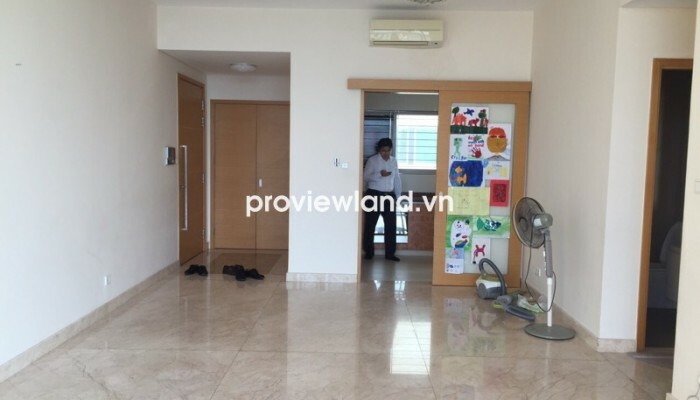 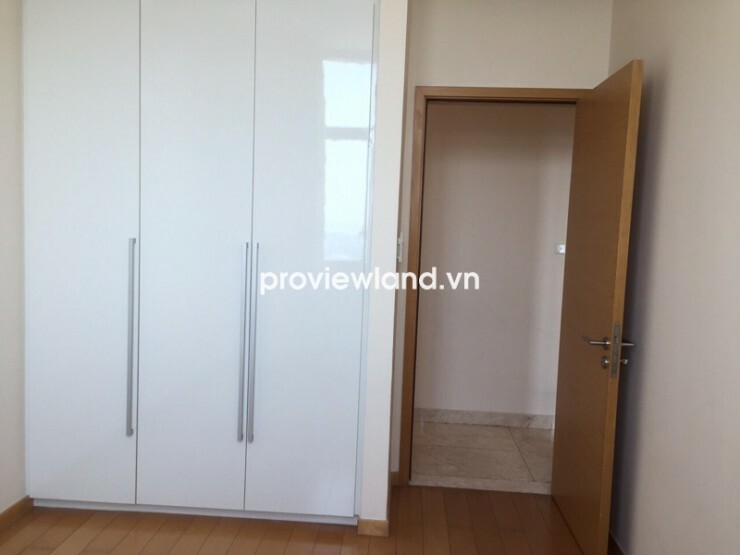 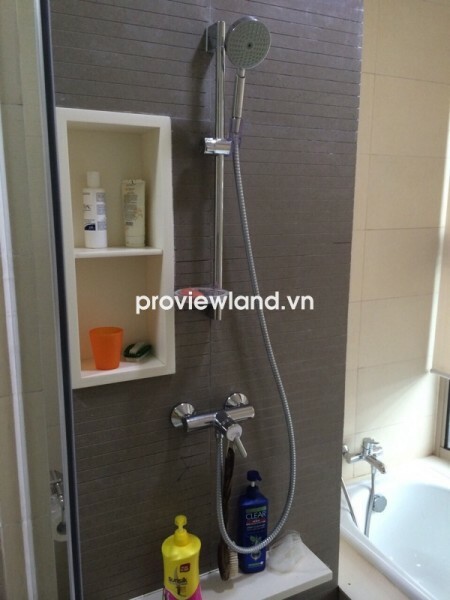 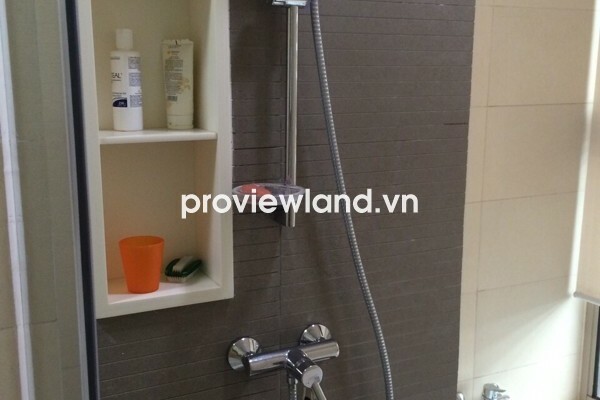 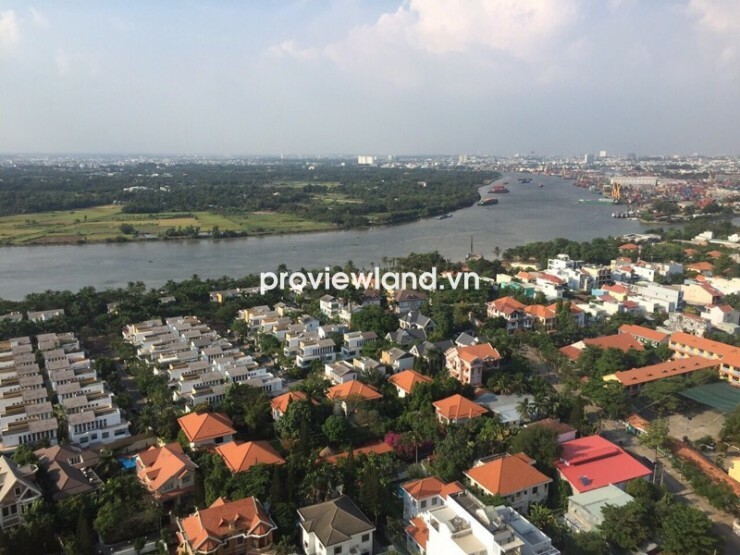 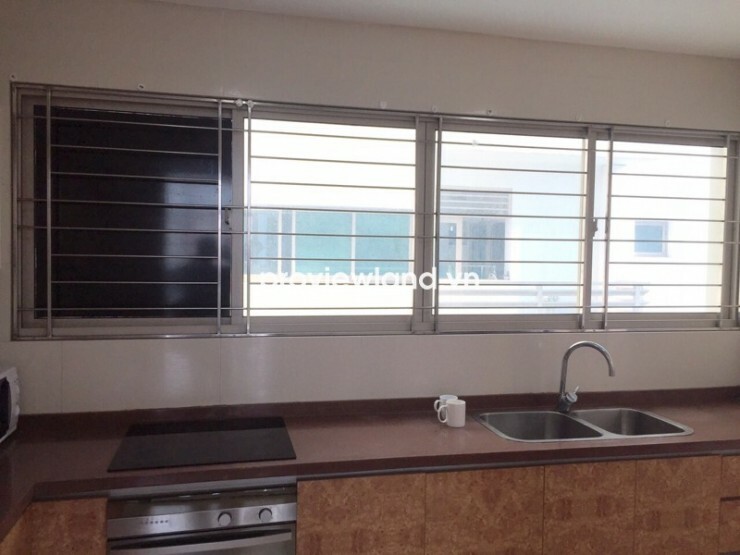 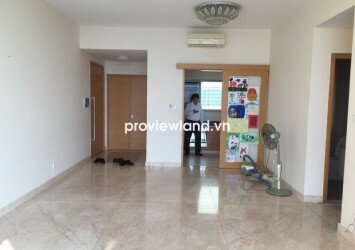 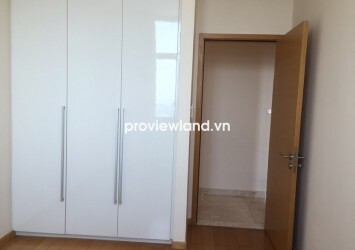 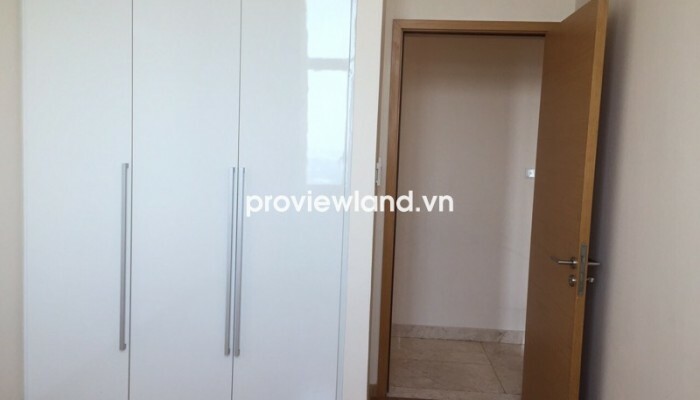 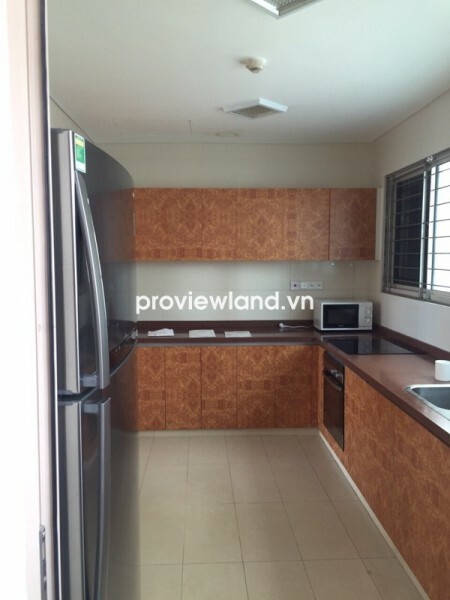 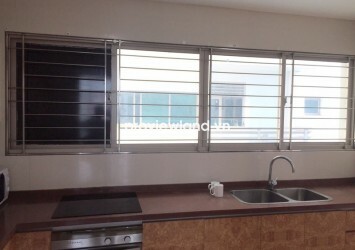 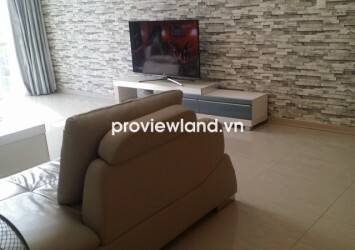 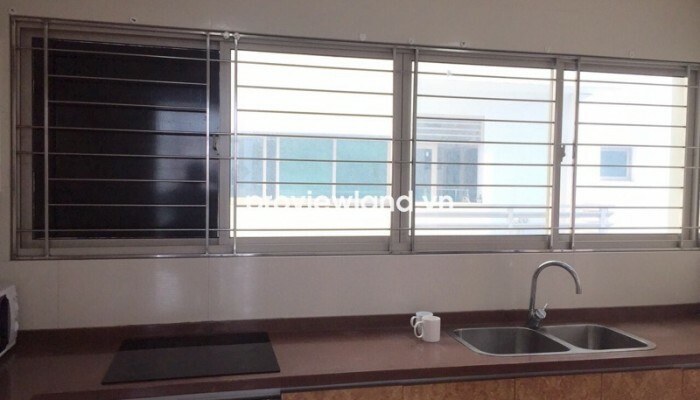 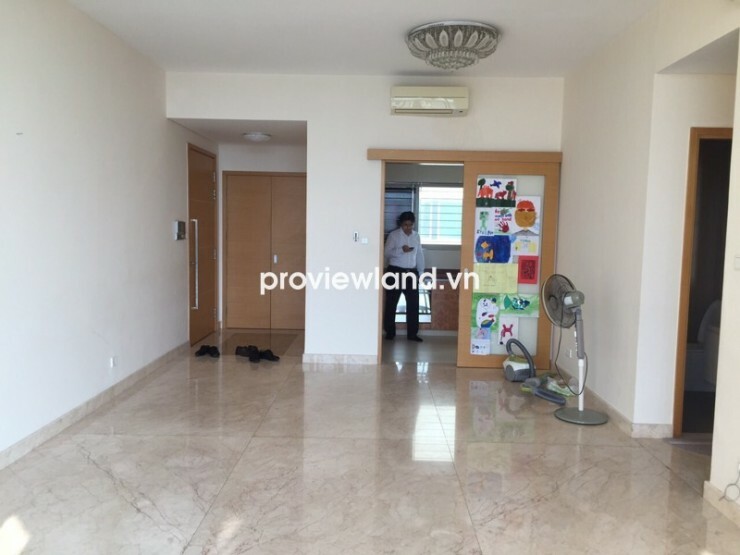 Apartment for sale in District 2 at The Vista Apartment, located in front of Ha Noi Highway, An Phu Ward, District , convenient transportation, easy to move to surrounding facilities such as International school, supermarket and premium services in Thao Dien also.